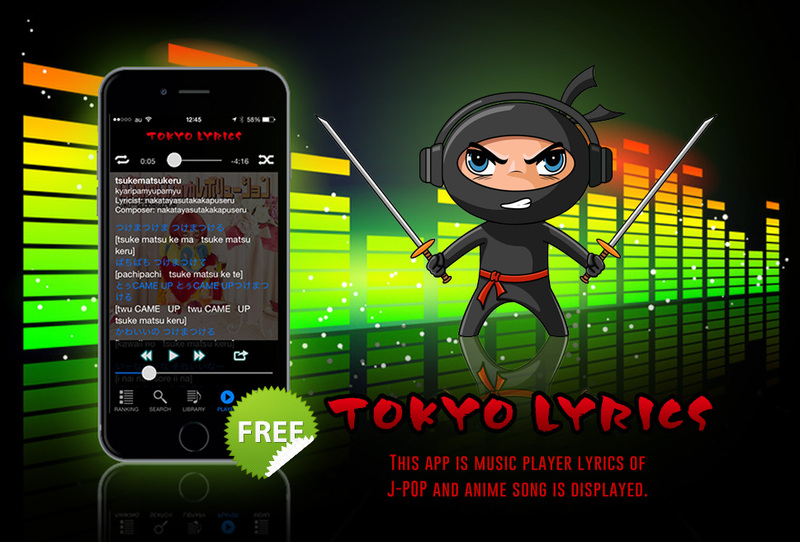 Tokyo Lyrics is a lyrics search engine & music player for iPhone that can retrieve J-pop and anime lyrics. Together with original Japanese lyrics,the pronunciation of lyrics is displayed by the alphabet. Using this free application, it is possible to sing an original tune as it is, even if you cannot read Japanese. - The search engine can help you find lyrics easily by the artist name, the name of a song. - When the music that exists in the device is played from this application, the related lyrics and the record jacket will be displayed automatically. copyright © 2014 allrange INC. All rights reserved.